Home > Blog > About PVN > Welcome to PVN’s New Online Home! If you receive our newsletters, you may already be familiar with some features that we have been testing, such as our Engagement Opportunities page and the online RSVP process that you can use to express interest in opportunities. Those features, together with new information and resources, are now together under one roof. Stay tuned – what you see now is just a start and we’ll be continually adding to this site. The PVN blog is one of those new resources, and we’re very excited about it! We’ll post about engagement opportunities and the results they’ve generated, profiles of our patient and health care partners, pictures of PVN events and many more topics that may interest you. This will be our space to share the work of our amazing patient and health care partners. 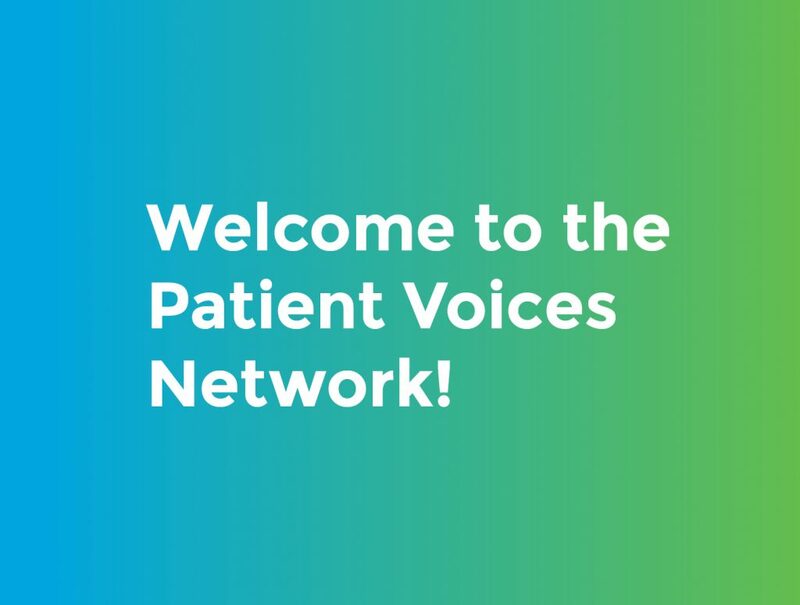 That’s where you come in: we’d love to feature a guest post about your experience as a patient partner, friend or health care partner with PVN! Interested? Please send us an email with your ideas. How do you like our new website? How can we improve it? You can email us or write a comment below, or phone us at 604.668.8240 or 1.877.282.1919. We’re always happy to hear from you! Thank you very much for your support, and let’s keep in touch! 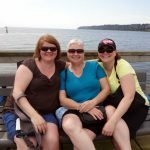 This entry was posted in About PVN and tagged About PVN. Bookmark the permalink.